Important policy updates from 8th December, 2017 – 14th December, 2017. The Ministry of Housing and Urban Affairs and the GIZ, of Germany, have signed an agreement to promote sustainable urban transport, by means of technical cooperation. An investment of Euro 4 million by GIZ will be made for carrying the plan out in three cities, i.e., Coimbatore, Bhubaneshwar and Kochi, over a period of three years. A survey commissioned for, by the Health Ministry, has shown that active trachoma has been eliminated as an infectious public health problem, causing blindness world over. Being the first country to begin an anti-trachoma national plan in 1963, the elimination of the disease in its active form, which is seen among children, is an achievement for which the Ministry will seek a WHO certificate. The Minister of Health and Family Welfare has launched a number of initiatives on furthering universal health coverage. One of such initiatives is Lakshya Labour Room Quality Improvement Initiative, which will seek to improve the quality of care provided in labour rooms. A mobile application to ensure safe delivery, for health workers placed in peripheral areas, has also been launched. Achievements of programs such as Mission Indradhanush, PM Dialysis Program, and AMRIT Pharmacies were also highlighted at the launch. A plan to transform 1.5 lakh sub-health care centers has also been announced. CRIS has developed an online platform, Indian Railways E-Procurement System, which will aid vendors and agencies on Indian Railways to track the status of their bills at each stage, and get paid within 30 days of generation of receipts. This measure will help in facilitating e-procurement and settlement of bills in a more transparent manner. User manuals are also available online, to guide vendors in getting themselves registered on the portal. The Minister of State for MSME has launched a portal for the purpose of monitoring implementation of public procurement from MSEs by Public Sector Enterprises at the central level. The portal will facilitate the agendas of Ease of Doing Business and Make in India. The Minister of Women and Child Development will inaugurate a two-day national workshop on the role and significance of Sakhi One Stop Centres in strengthening response to violence. Around 400 functionaries from such centres from across the states and UTs will participate in the workshop. The scheme, Sakhi, seeks to integrate multiple levels of assistance, from medical to legal aid, for the benefit of women affected by violence. The Government has set up the NIC-CERT centre that will help in preventing and mitigating cyber attacks on government portals and networks. Sector wise CERTs (Computer Emergency Response Teams) will also be established for sectors like Power and Finance. 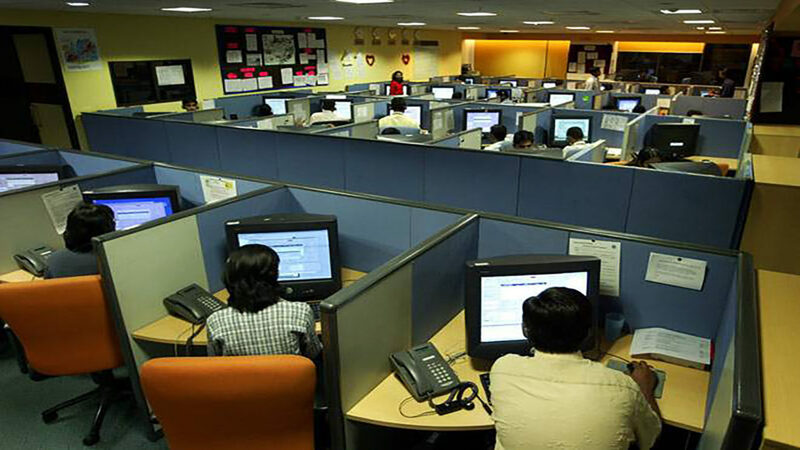 The India BPO Promotion Scheme and the North East BPO Promotion Scheme has resulted in creation of 10,297 jobs in small towns across 19 States and UTs, and across 5 States in case of the North East BPO Promotion Scheme. Incentives provided under the schemes and establishment of shared service centres have led to an increase in digital inclusion. Incentives for generating employment for women are also provided.